Managing your debt is part of your financial obligation. Regardless of the size of your debt, you have to make regular payments to make sure things don’t go wrong later on. When you have more than one major debts, it can be challenging to make payments all at once while spending on your daily needs. The good news is there are many ways to pay your debts while in total control of your finances. Here are some tips and tricks to help you become smarter and more responsible in managing your debts. No matter how sharp you think your memory is, it’s important to write down everything. Create a list of your debts. Specify details such as the total amount of debt, the creditor, the amount of monthly payment, and the payment schedule. By keeping a list, you are not only consistently reminded of your obligations, but you’re also able to see the entire picture of your obligations. Check your list regularly and update them as you make payments. Not a lot of people realize the importance of making payments on time. Keep in mind that paying your bills late will require you to pay an additional fee as a penalty. This will make it even hard for you to pay off your debt. If you tend to forget when your bills are due, you can take some simple steps to remind yourself days before. One is by setting a reminder or alarm using your computer or smartphone’s calendar app. Another way is to use payment reminders through your banks’ portals. In this option, you will receive an email or text message informing you about your upcoming dues. If you have several debts, it may be wiser to know which to pay off first. 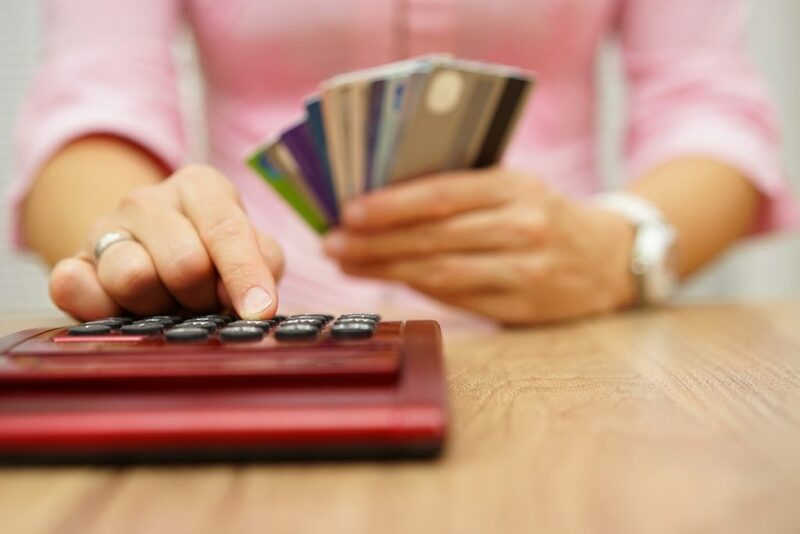 Credit card debts, for instance, must be prioritized because in many cases, they have higher interest rates. Among your credit cards, the account with the biggest interest must be prioritized on repayment as it costs the biggest amount. It’s also a wise move to finish your debt with the lowest balance first. This way, you can already cross out one from your list, giving you the confidence to go on paying off the rest. If you’re struggling in attending to your bills, it’s a great idea to think about other available options. You may consider debt consolidation, filing for bankruptcy, or debt settlement. 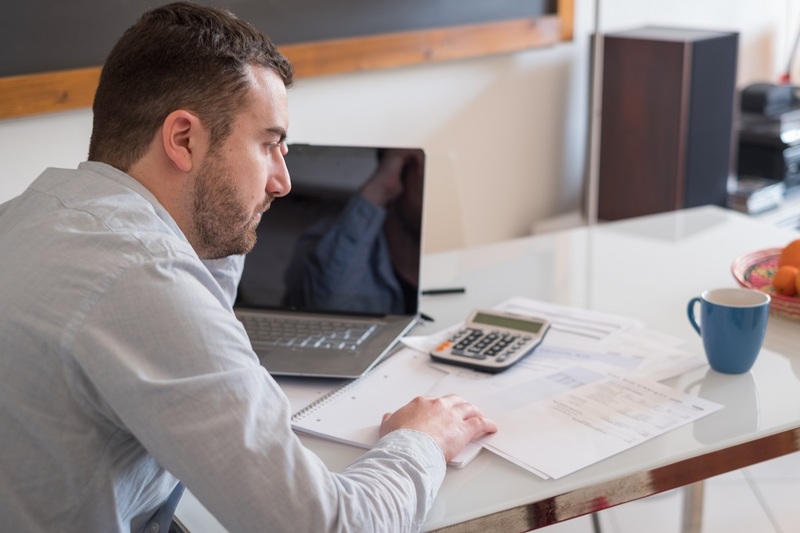 Keep in mind that these options may provide debt relief, but as with any other financial undertakings, there are pros and cons involved. Debt settlement lawyers in Salt Lake City suggest weighing your options very wisely before you make a decision. Paying off your debts is easy when you take full responsibility of your financial obligations. By becoming a responsible and disciplined debtor, you can develop a positive image before the creditor. Keep the tips mentioned above in mind so you can succeed in paying off your debts. When all else fails, never hesitate to seek professional help. Lawyers specializing in debt services can assist you in making the necessary steps to finally achieve the financial freedom that you deserve.